TAKANI: Exclusive Interview With the ECC Chief | . :: Elections 2014 ::. 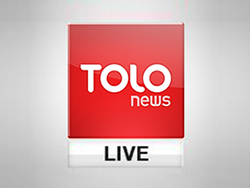 In this episode of Takani, the Electoral Complaints Commission (ECC) Chief, Abdul Satar Sadaat speaks to TOLOnews about the election process.